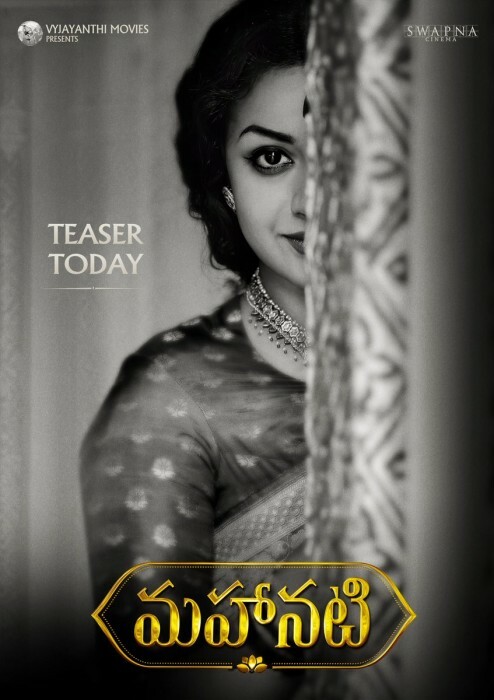 The styling for the film was managed by Indrakshi Pattanaik while costumes of Keerthy Suresh were exclusively designed by textile designer Gaurang. Gaurang explored and recreated textiles to weave Savitri’s journey from her childhood to her passing away. From Mangalgiri’s and Kota’s with prints for her growing days, to heavy brocades, silks, organza’s and handwoven sateen’s, chiffons for her golden era to subtle rendition for her later life. His team travelled extensively to museums and recreated the textiles of that time. Each and every detail of the textile, design, texture and colour were studied and artisans were guided to recreate it.